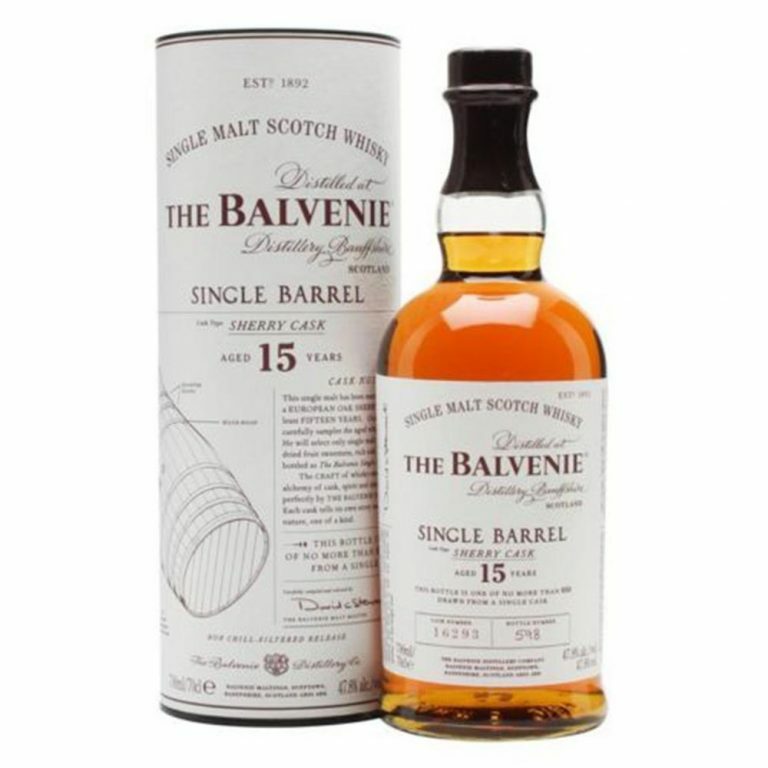 This wonderful Balvenie Single Barrel has been fully matured for 15 Years in Sherry casks before being released in small batches from a single cask. 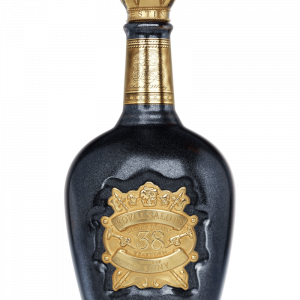 Each batch is a limited edition of only a few hundred hand-numbered bottles. 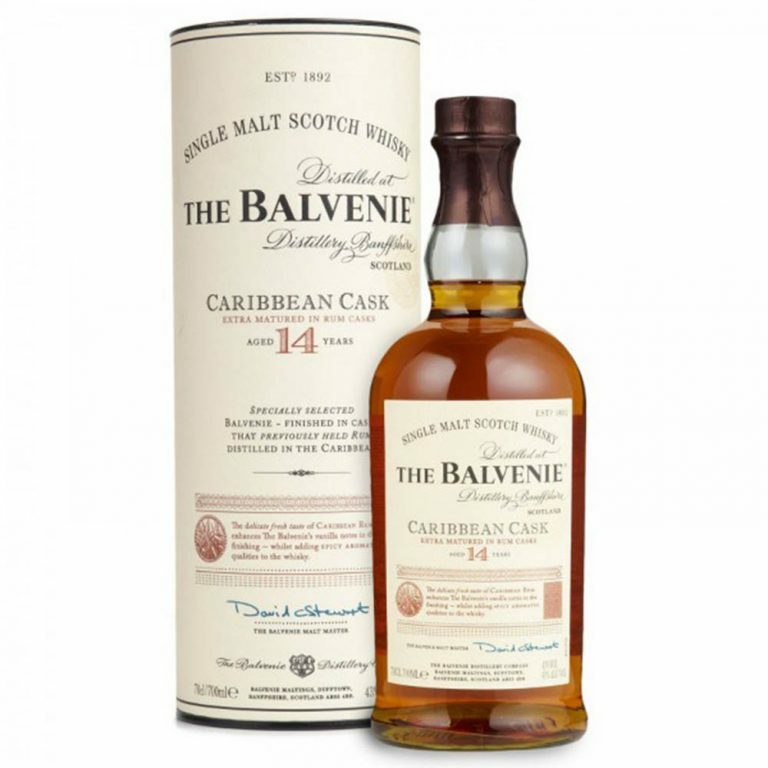 Every batch varies slightly but all feature a consistent rich, spicy character. 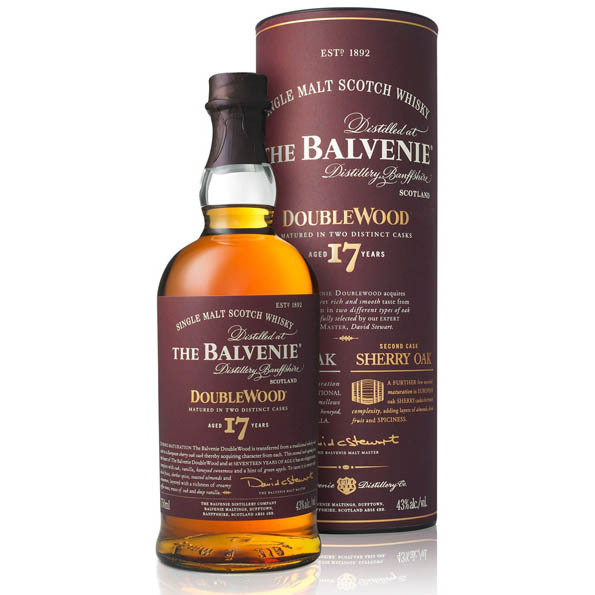 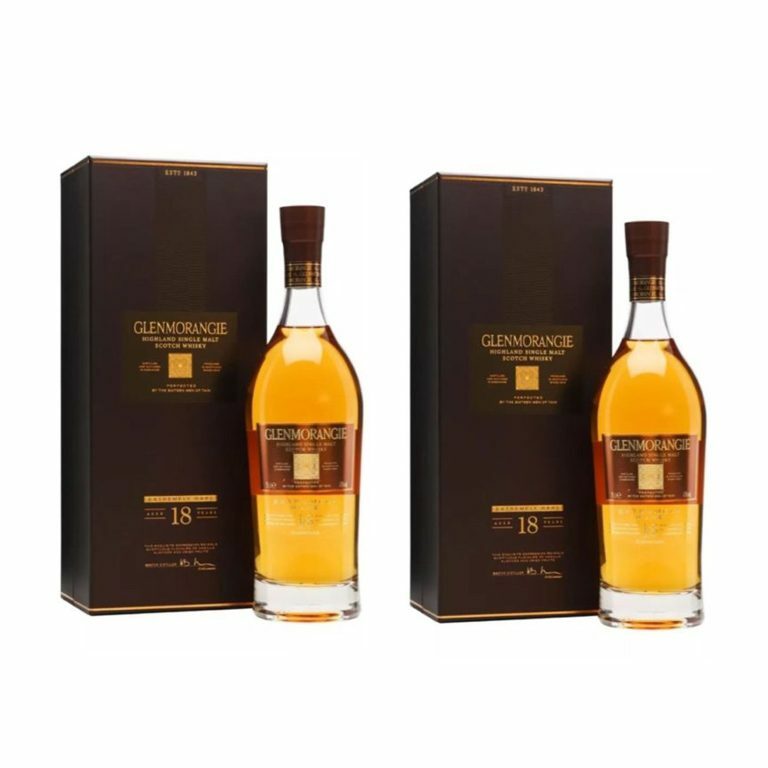 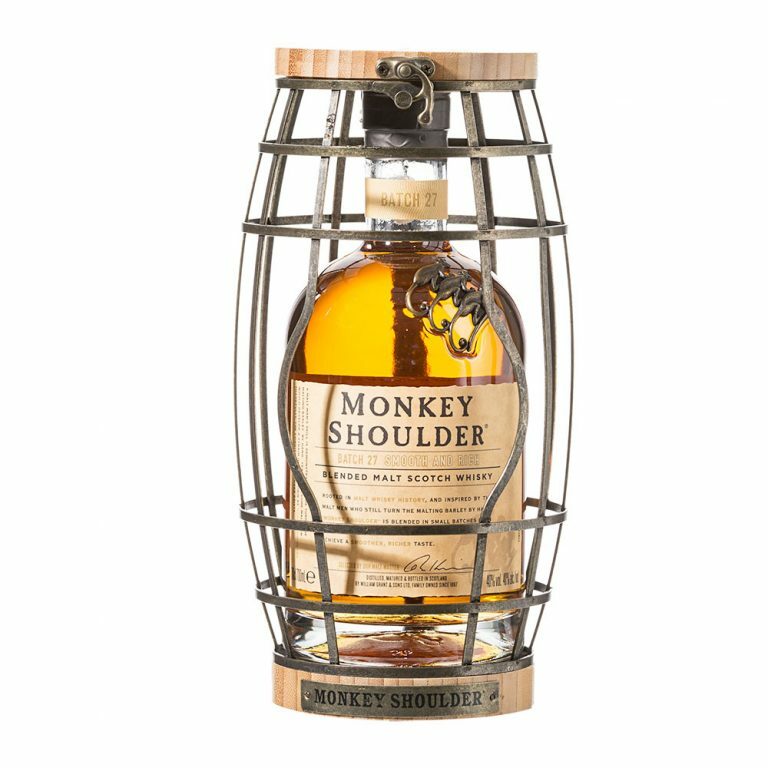 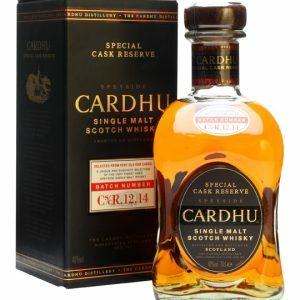 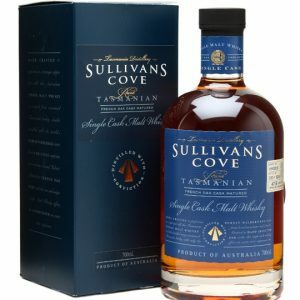 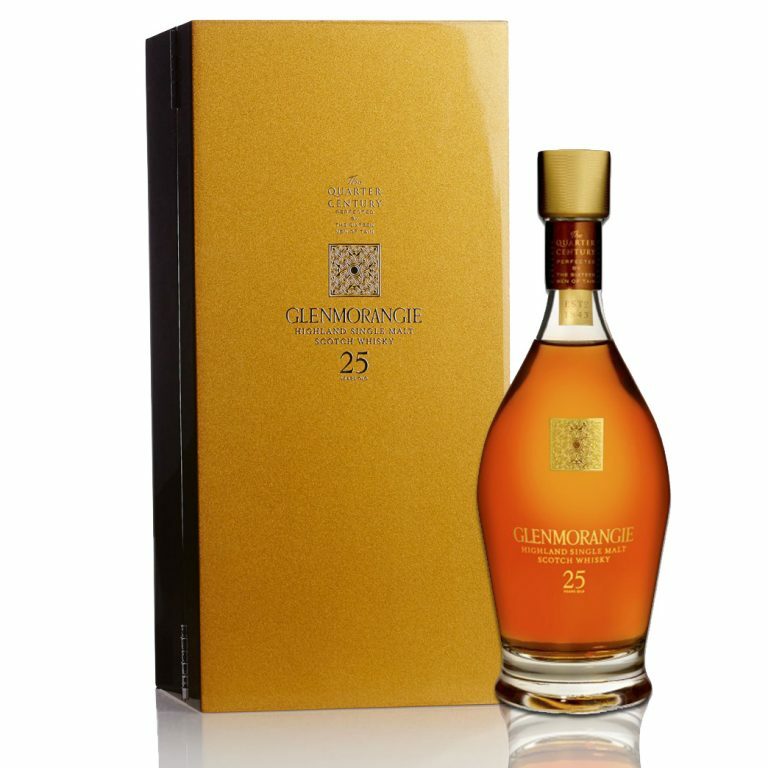 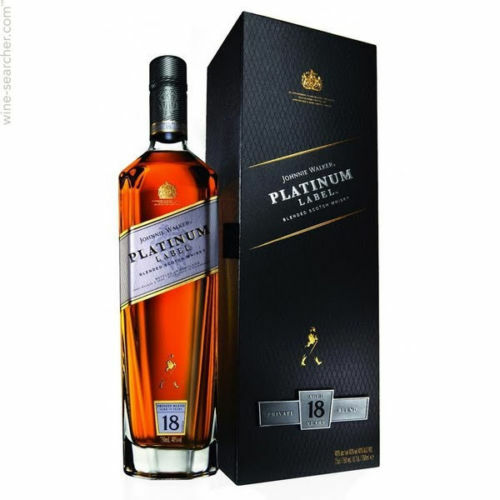 Palate: Rich and complex, suggestive of years of careful ageing, it has a honeyed maltiness with vanilla, oak flavours and delicate spice notes. 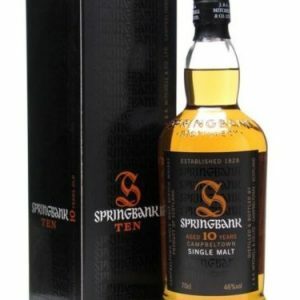 Finish: Long and complex with a hint of liquorice.